Is your tooth showing signs of decay Are you feeling pain and disturbed? Then this is your time to go to the dentist and opt for root canal treatment Chennai. This is the solution that huge numbers of people are opting for. If the concept of root canalling is not clear to you then this is the time that you should clear it. The concept is very simple and the process is helpful. Therefore, you should not hesitate to get the treatment for yourself. It is the right solution for the problem of tooth decay. Now the question is what is root canalling? Well basically it is funnel shaped channel. It is full of soft a tissue that goes down from the surface of the tooth to the root of it. 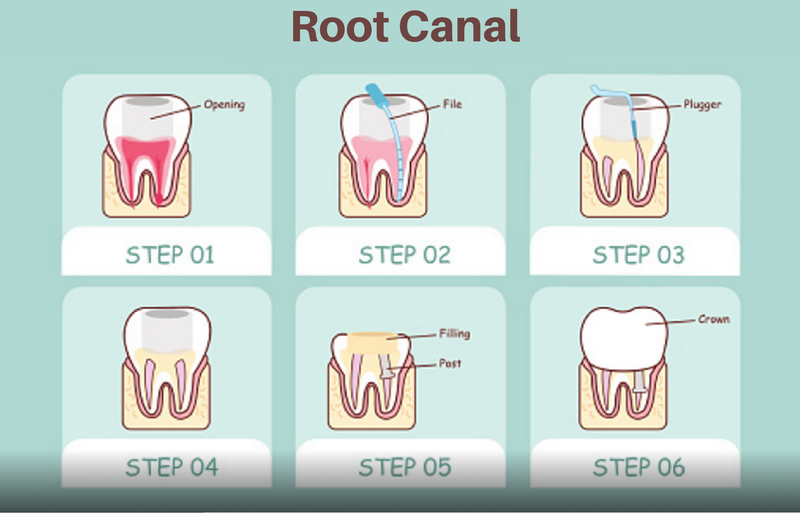 Both the root and stems have a root canal. The canal is where the nerve tissue is found. This treatment is completely safe and fruitful. This can solve your problem easily with a proper care and treatment. There is very less solution such as this which gives maximum results. This root canaltreatment is very simple and popular. It is very useful in solving the decay of the tooth. We are one of the root canal treatment specialist in Chennai. This root canal treatment is carried out only when the tooth has shown some decay. If you see any sign of it, then you must opt for this treatment. 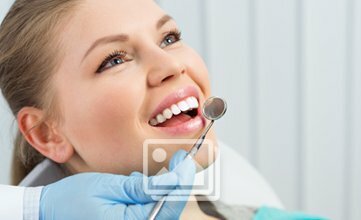 This procedure is designed to prevent any further decay of the tooth. It helps to protect the teeth and the gum from infection and harmful causes. This canalling produces an artificial cementing that protects the layer of then tooth from further infection. This is very innovative technology that has solved the problem of tooth decay. It protects other teeth from getting infected and the gum from getting further infection. The process of root canalling is a little painful. Because the soft tissue contains nerves so there is a need of anesthetic treatment. This helps the tissue to get numb and become indifferent to the pain. After this a drilling process is used to clean the decaying surface. This cleaning process helps the tooth to get free from the bad tissue. After root canal treatment the filling is pored in the vacant space to fill. This filling helps in developing a layer of cement that helps the tooth to prevent any other infection. After this the process gets complete and you are ready to lead a happier life. Though it is not painful initially but after few hours it turns out to be painful; It happens when the anesthetic effect gets over. However, at the end of this little pain you get a problem free life. If you are going through such problem, then this is you time to get the right treatment. Root canal treatment Chennai can help you cure the problem permanently. 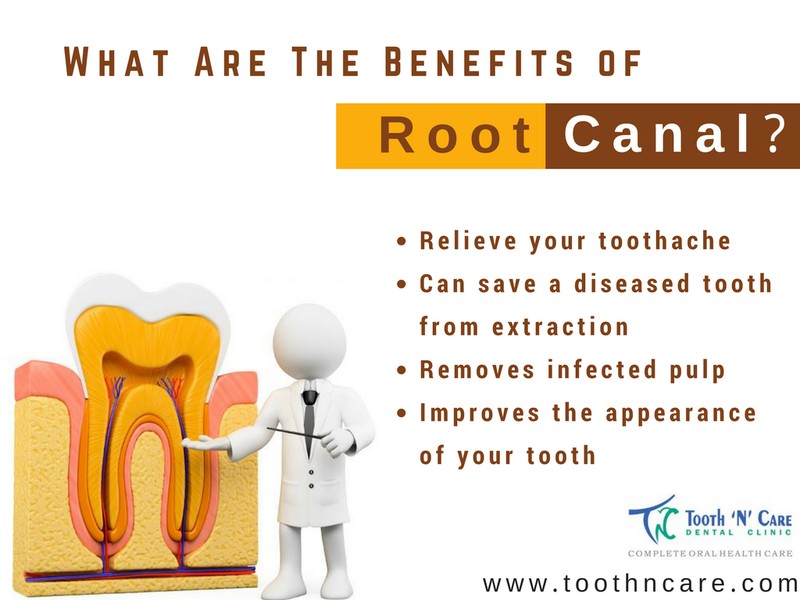 You no longer need to look for perfect solution to the problem because all you have to do is visit the dentist for proper root canalling. This is the right solution for you. Pin code 600 024, Tamil Nadu, INDIA.